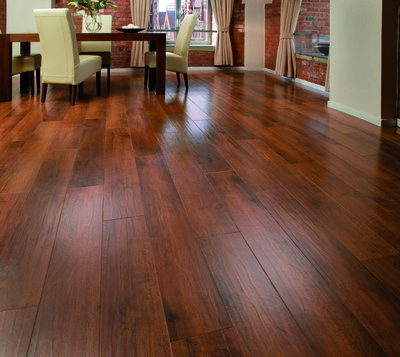 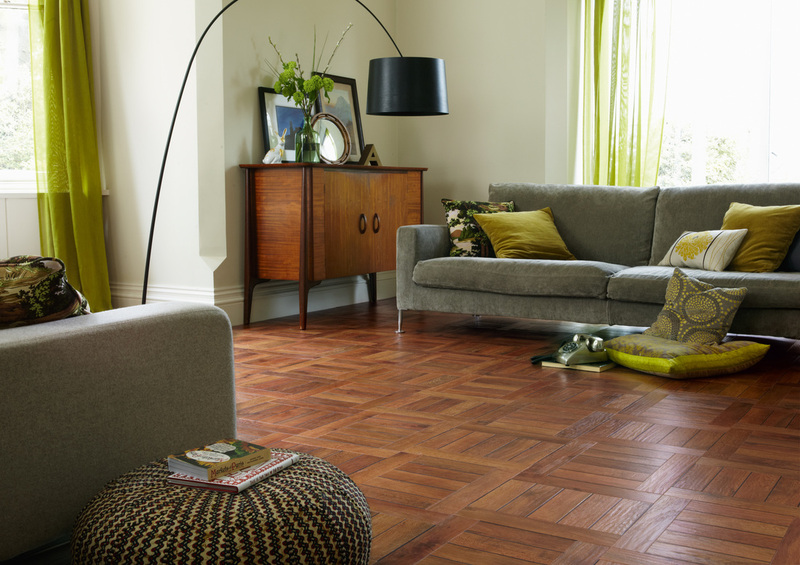 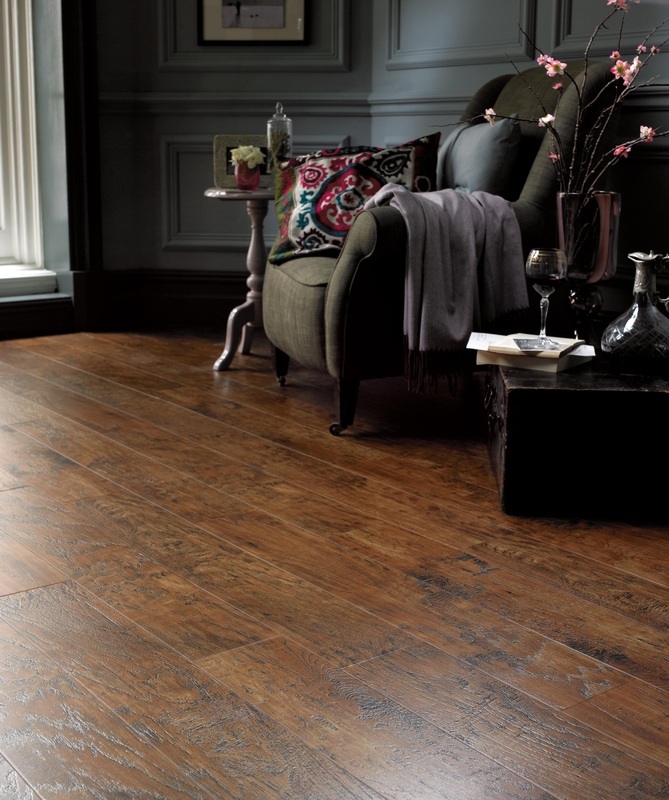 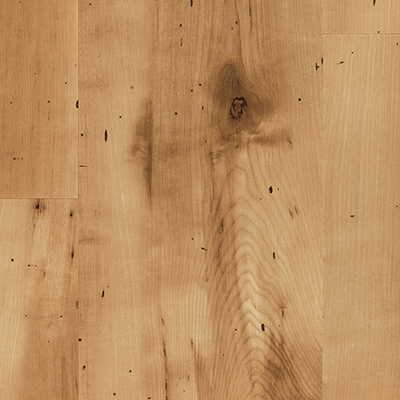 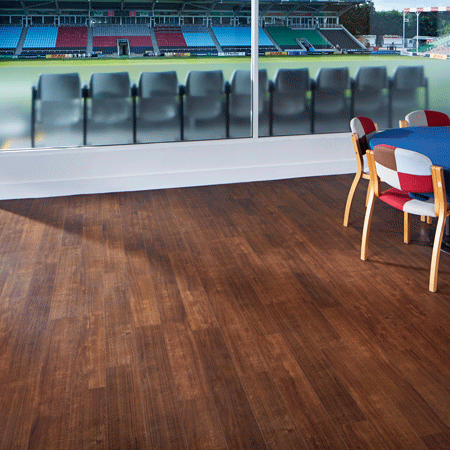 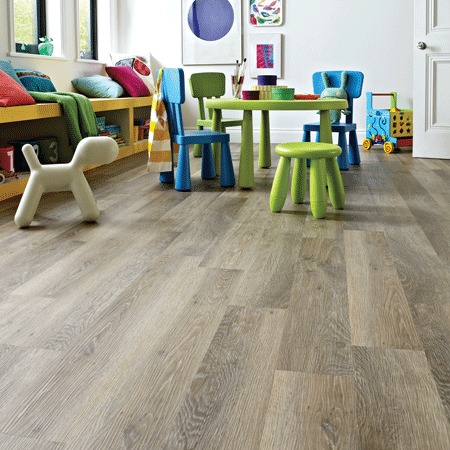 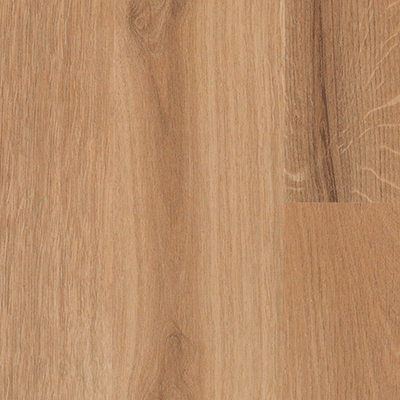 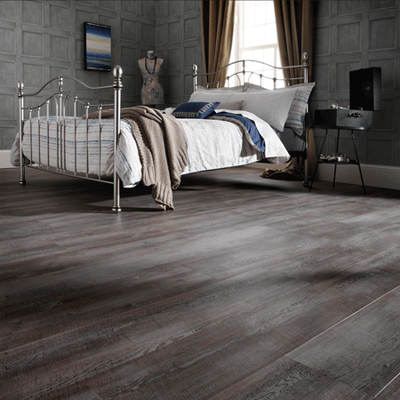 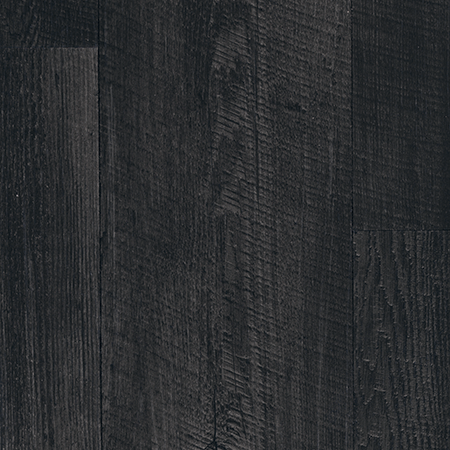 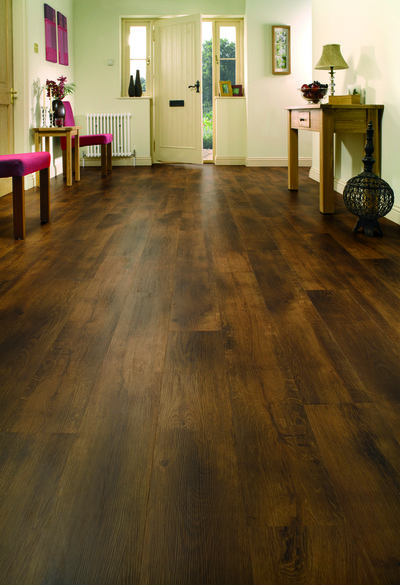 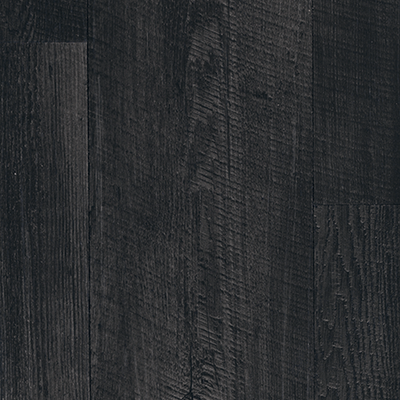 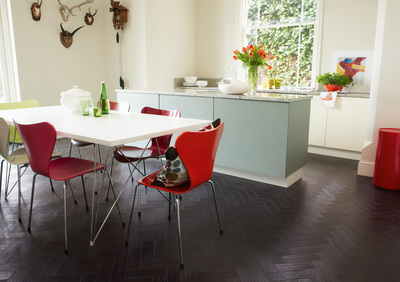 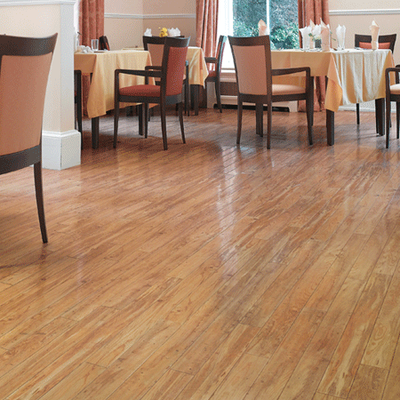 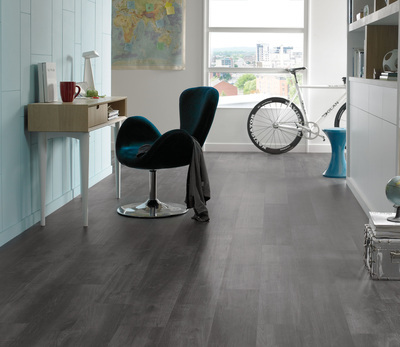 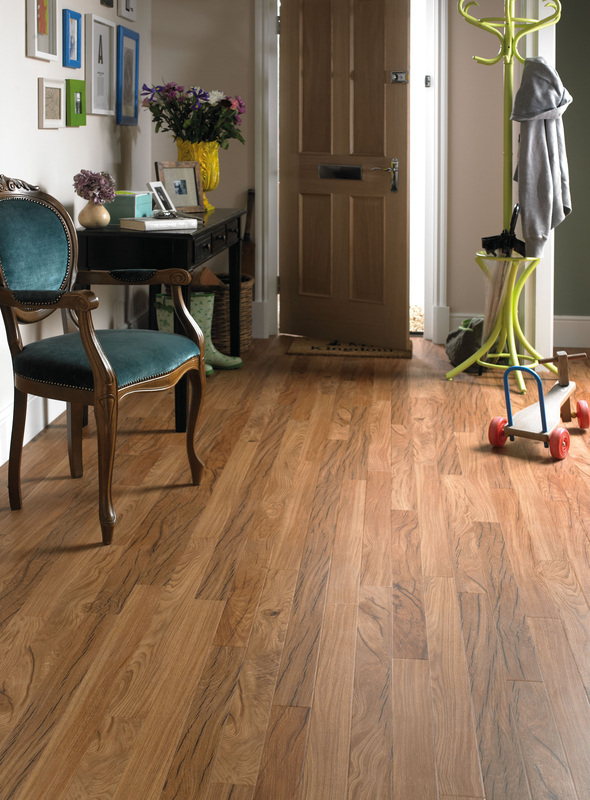 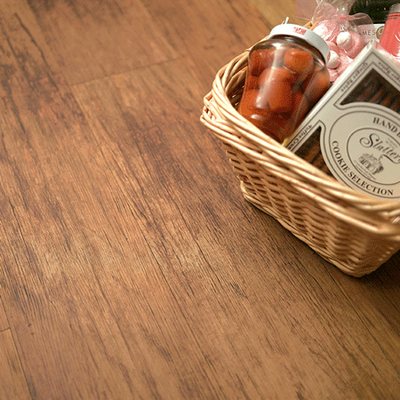 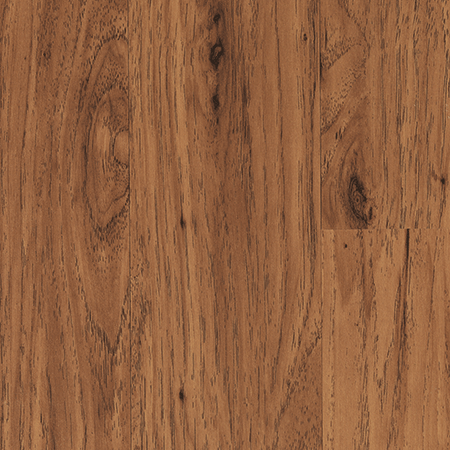 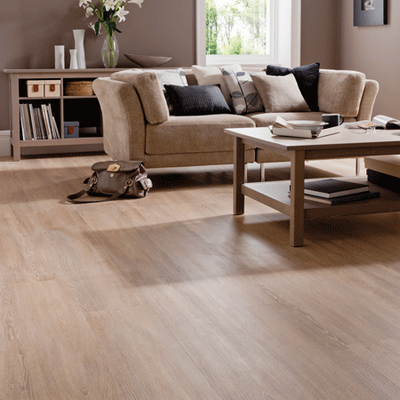 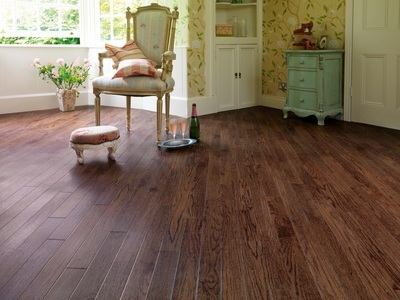 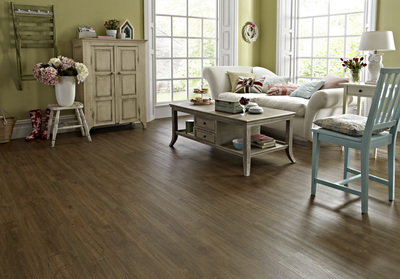 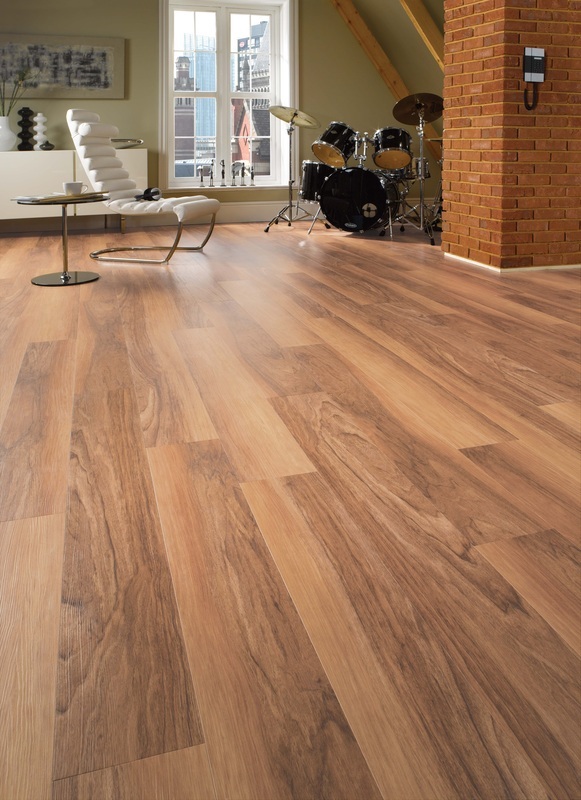 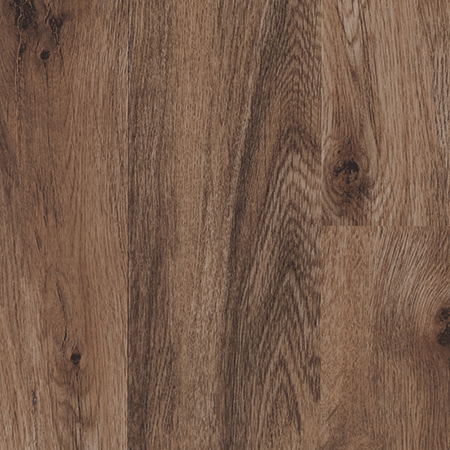 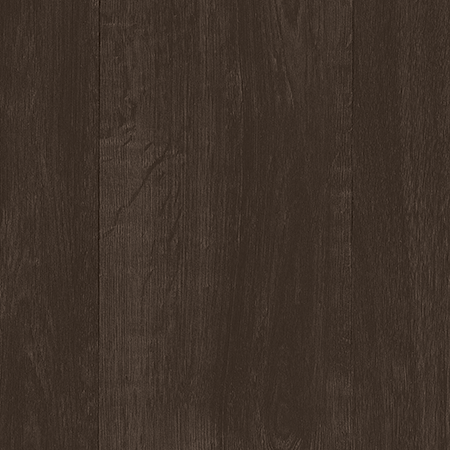 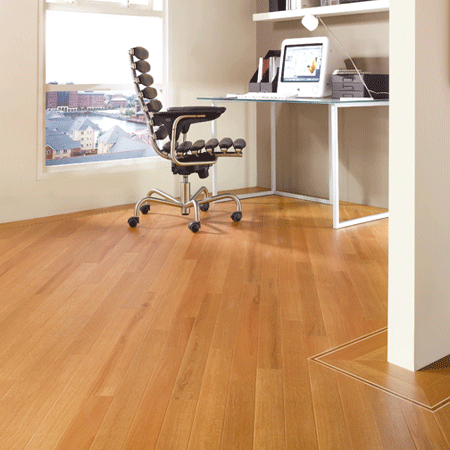 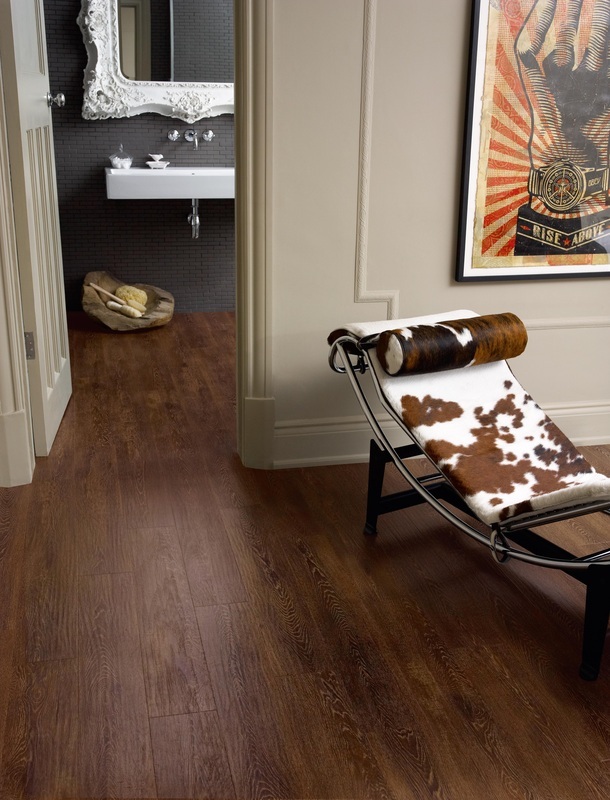 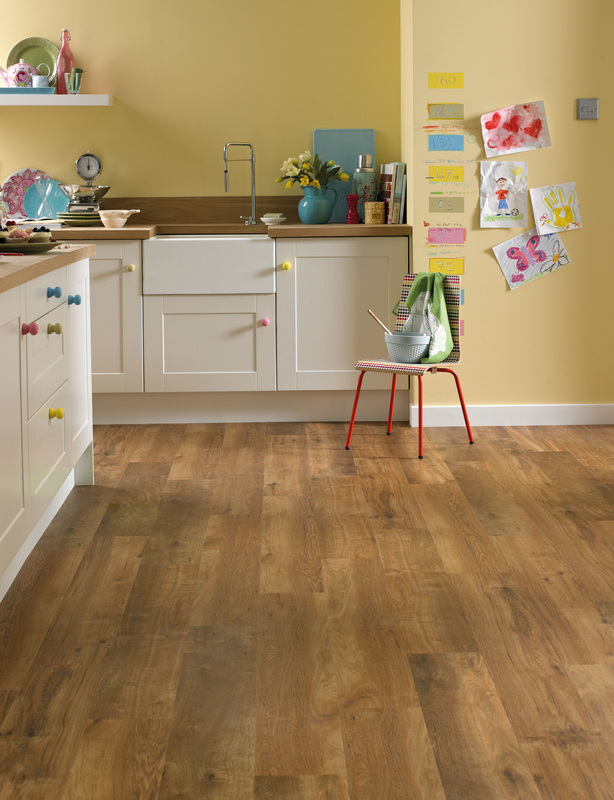 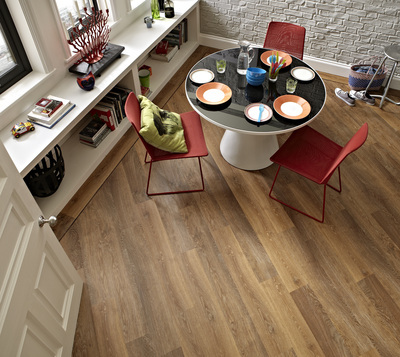 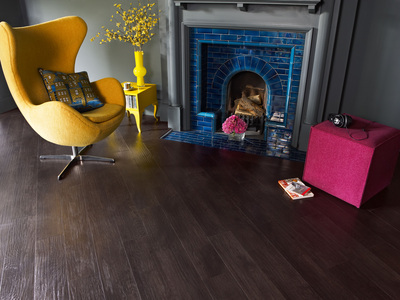 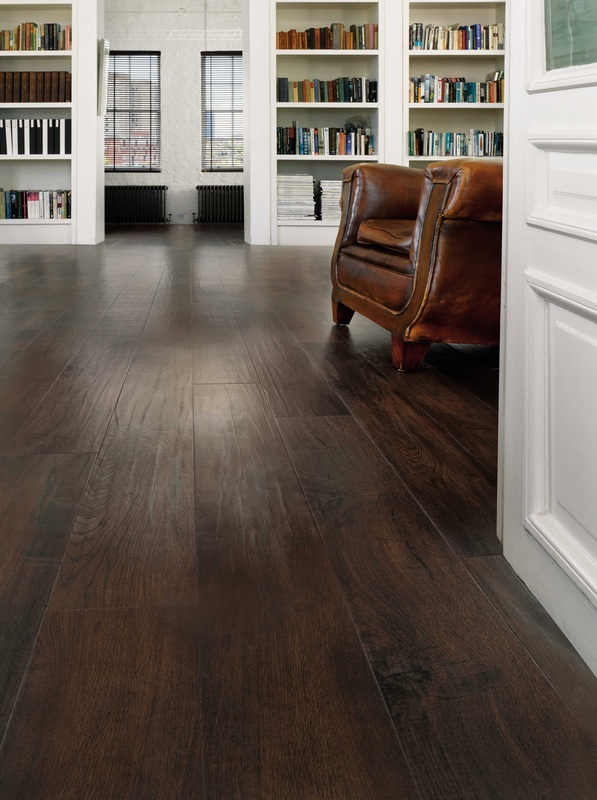 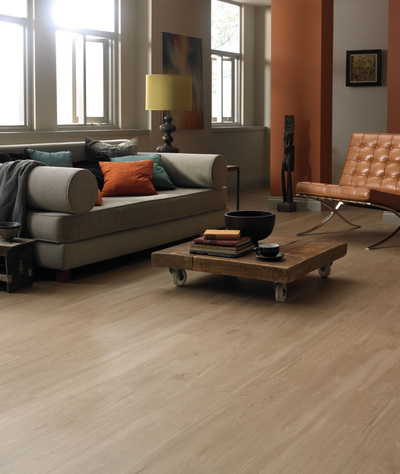 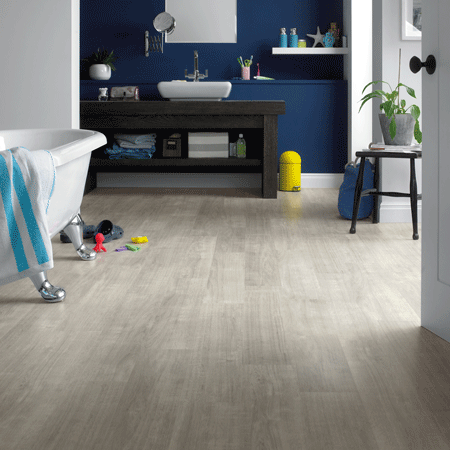 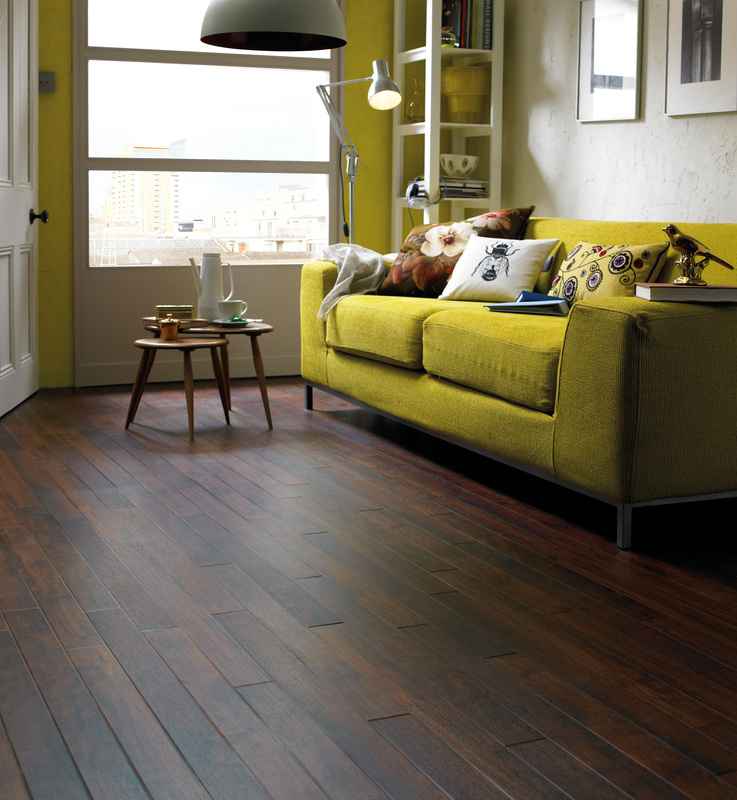 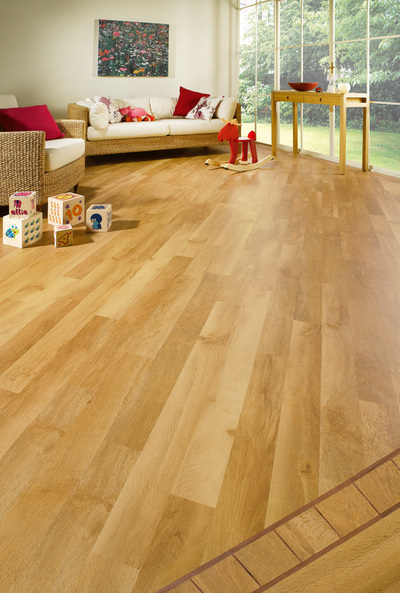 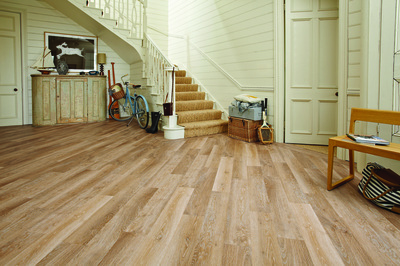 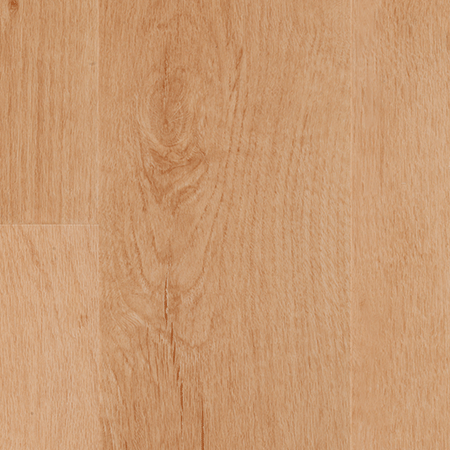 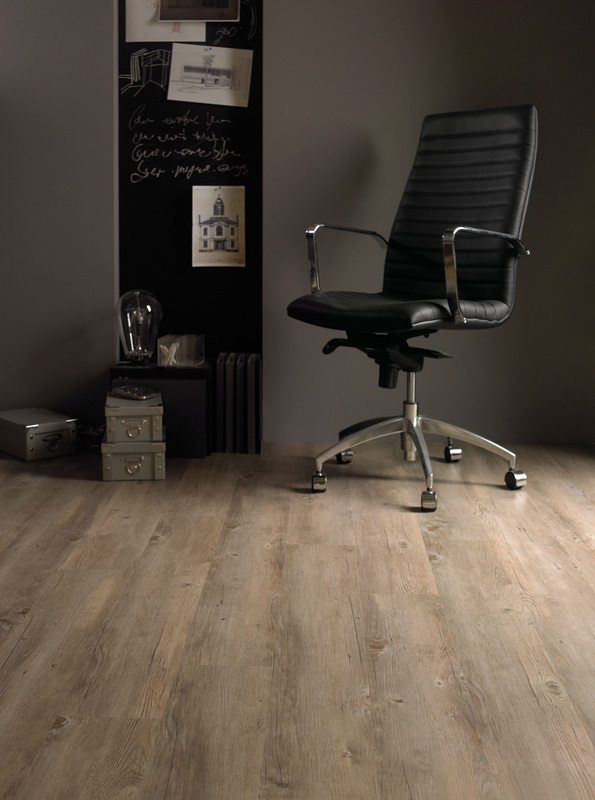 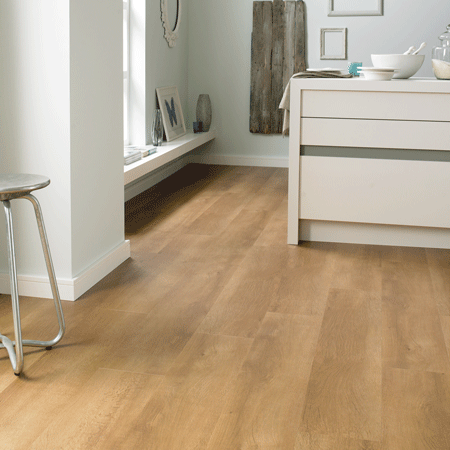 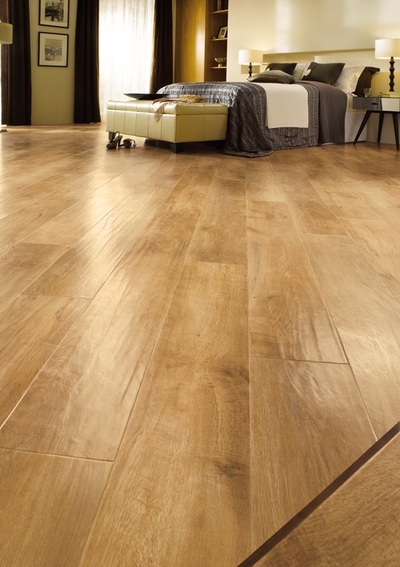 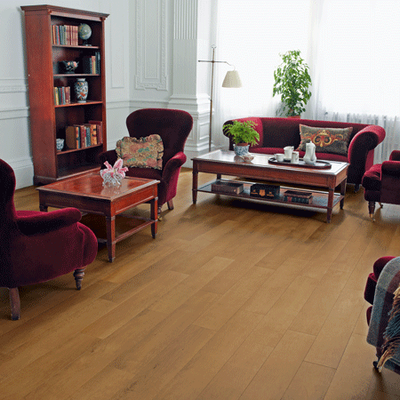 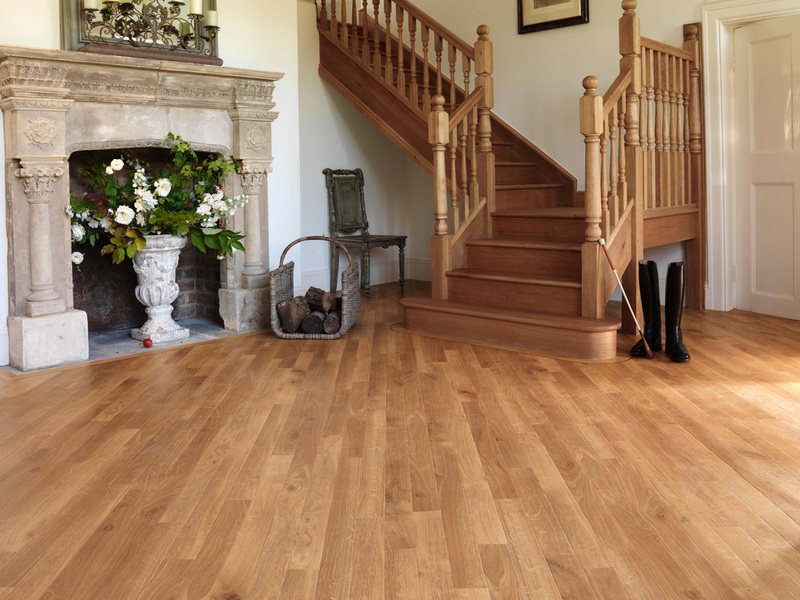 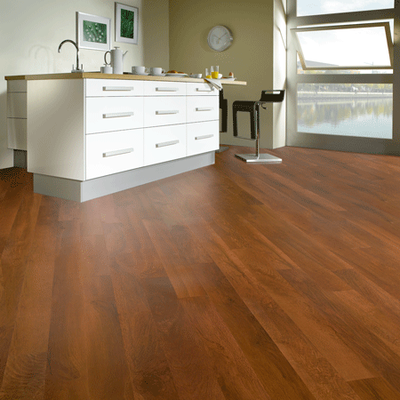 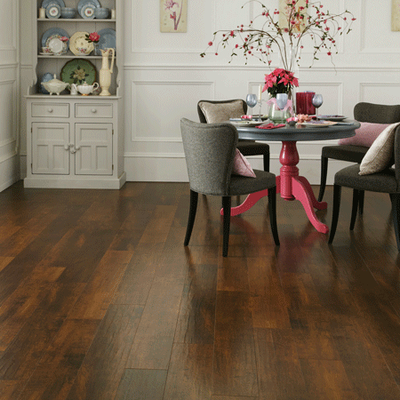 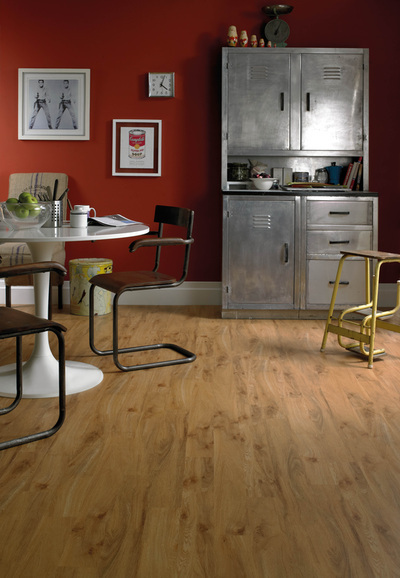 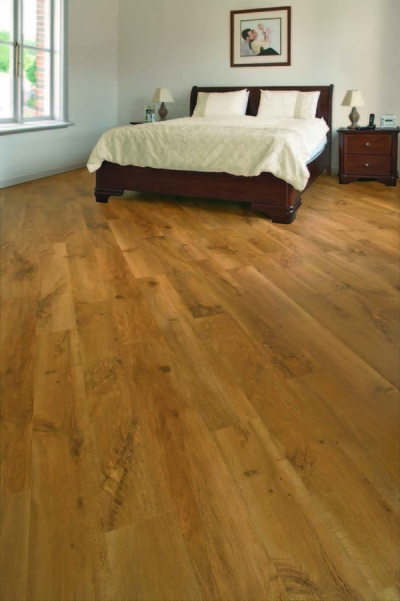 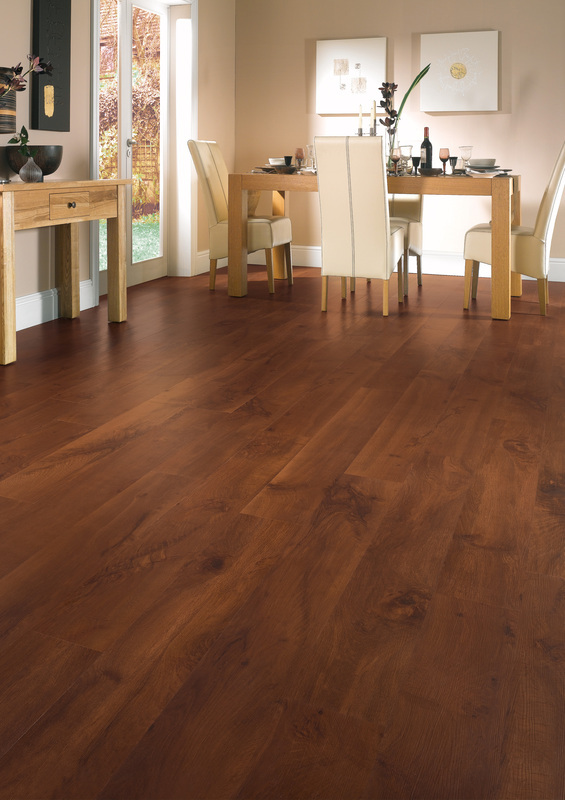 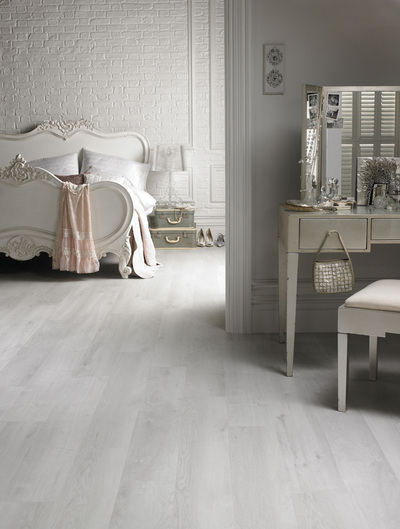 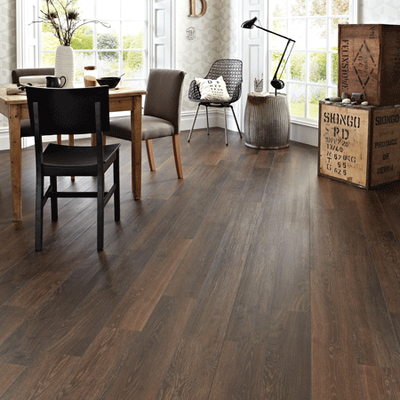 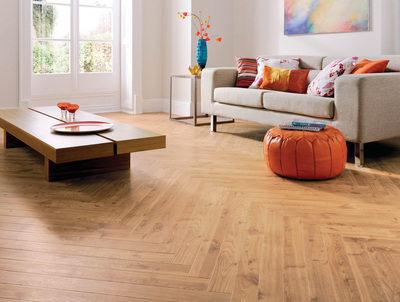 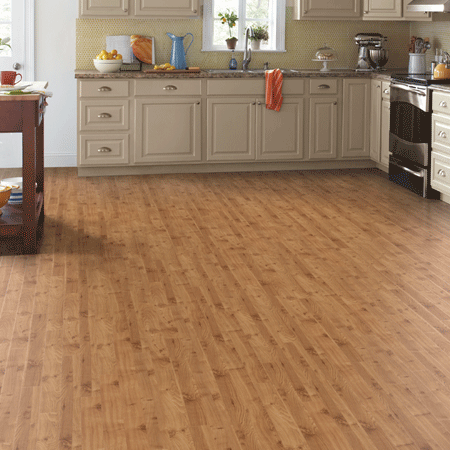 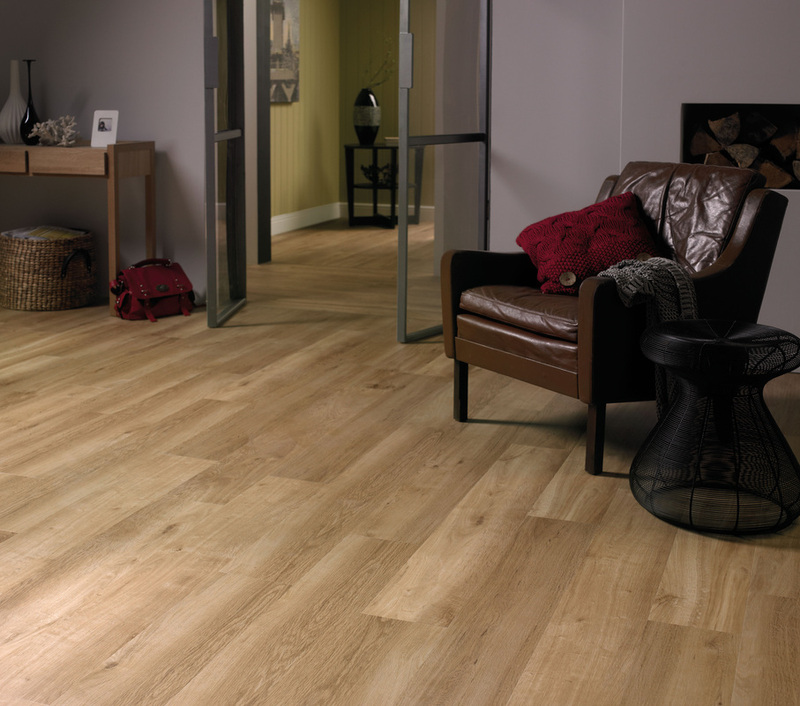 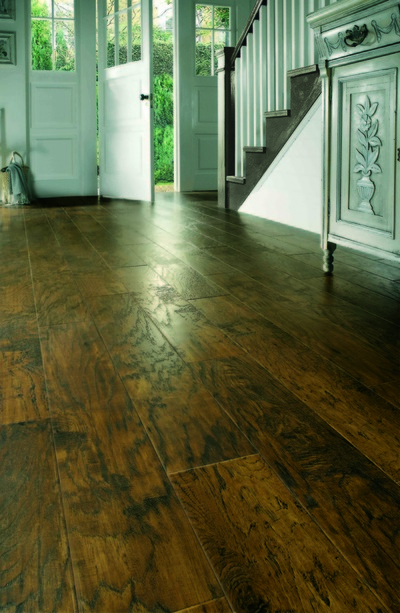 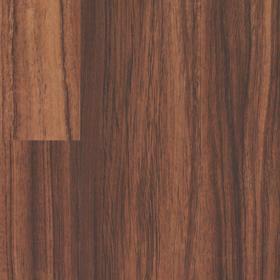 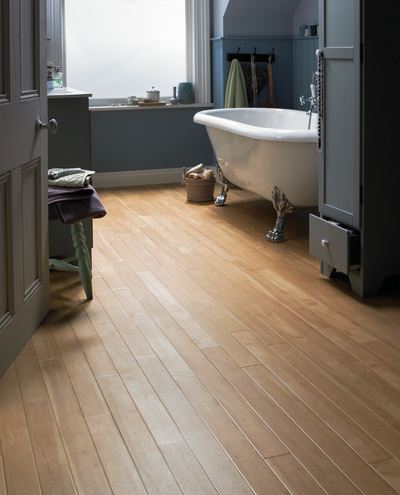 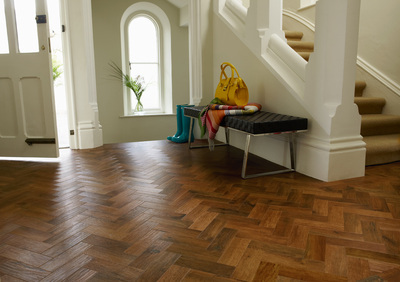 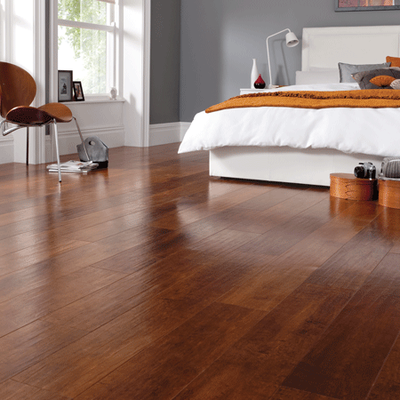 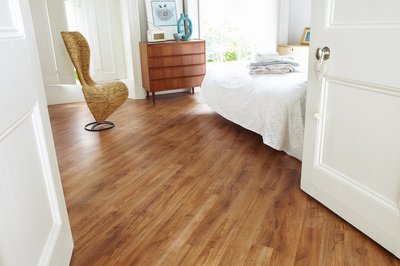 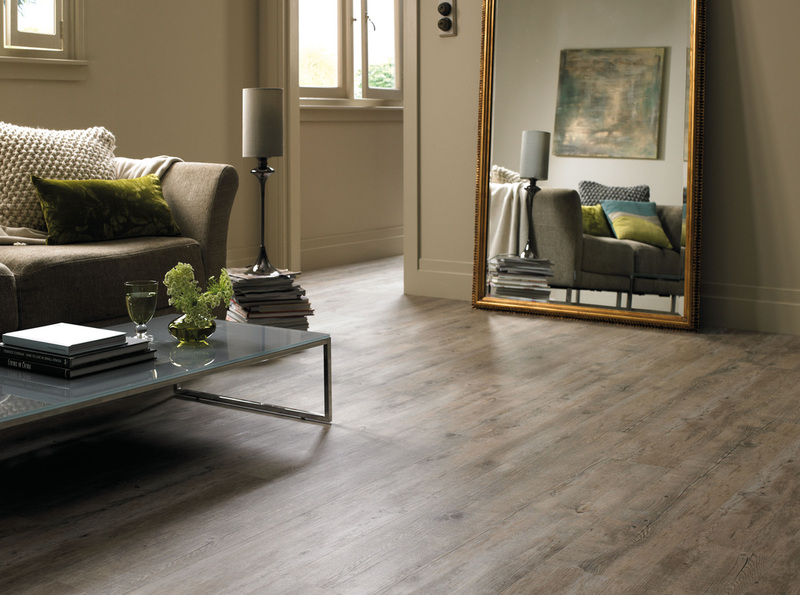 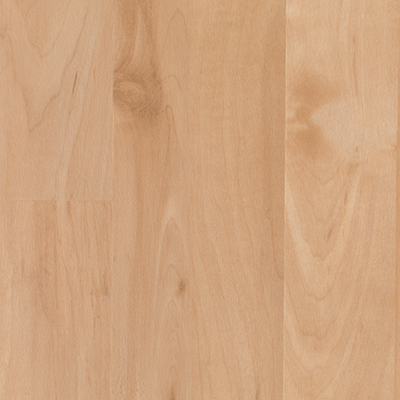 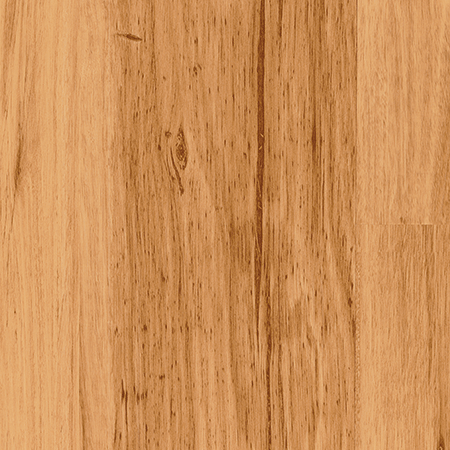 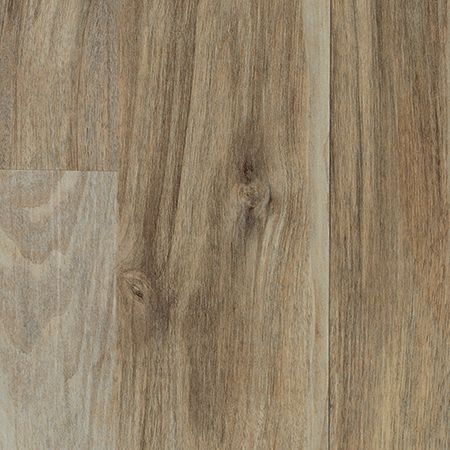 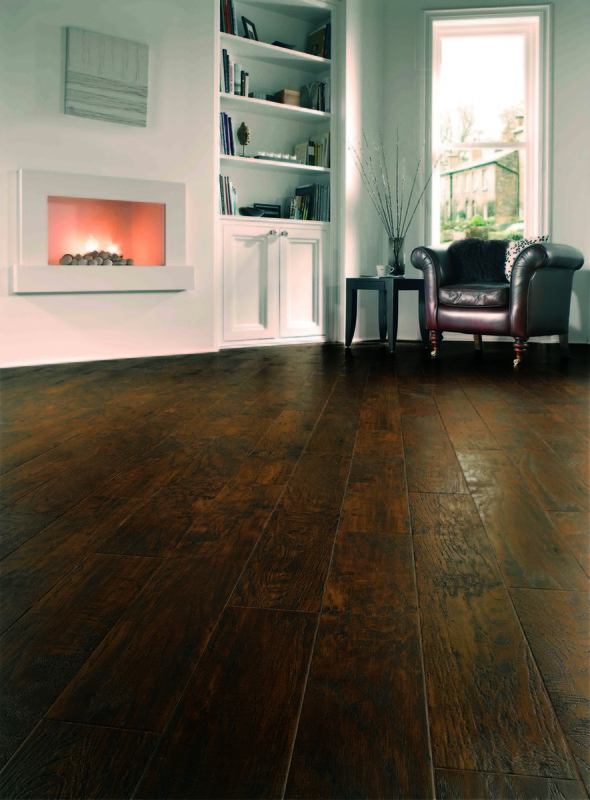 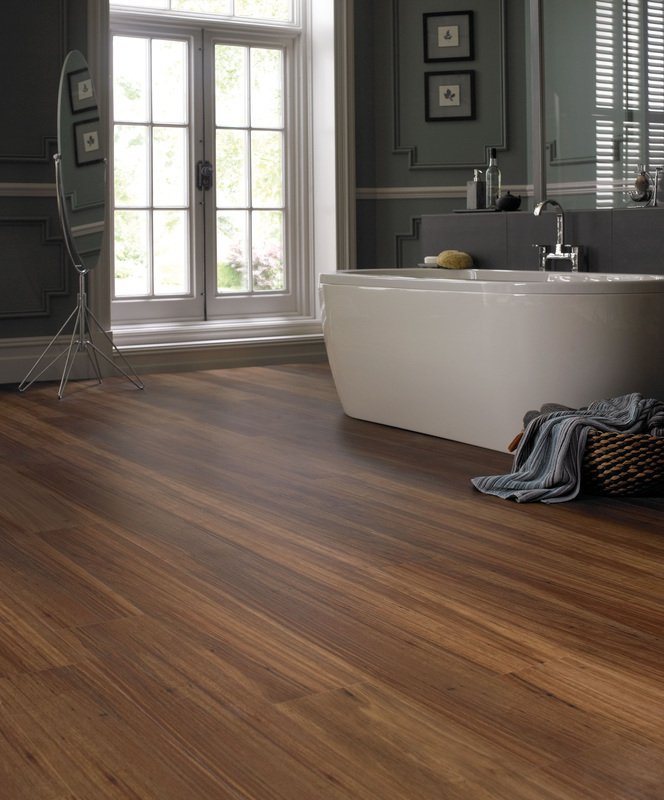 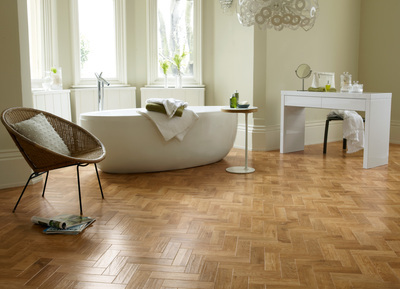 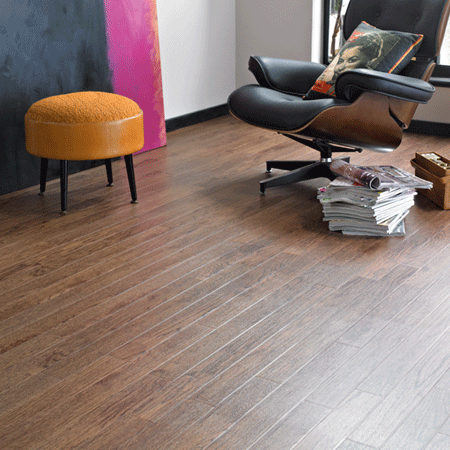 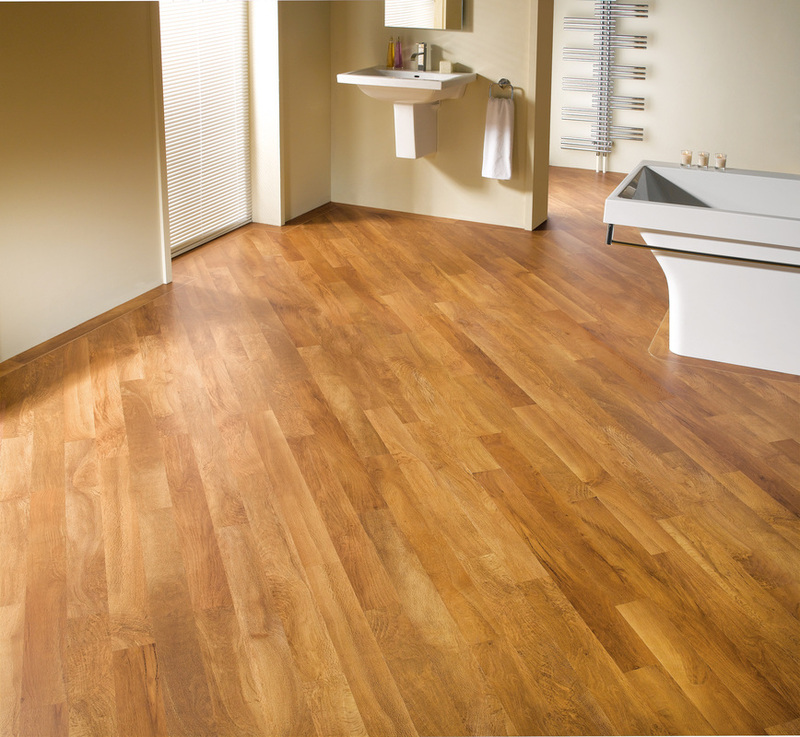 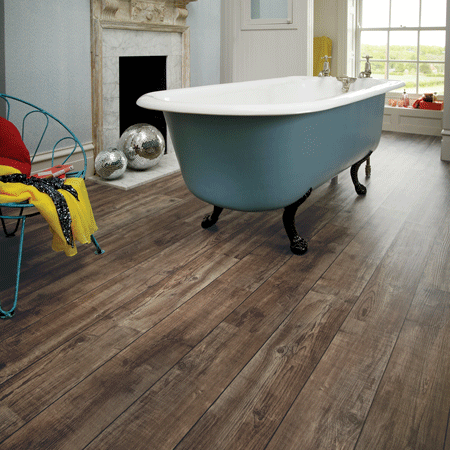 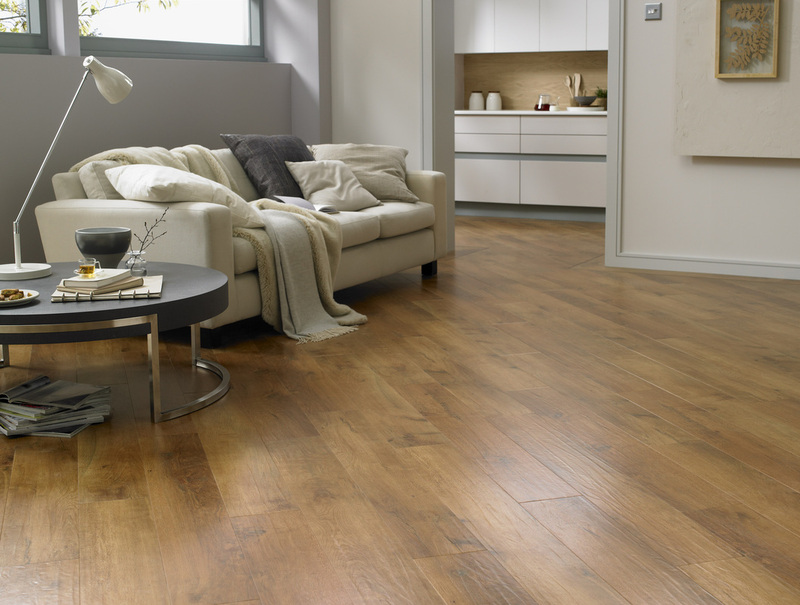 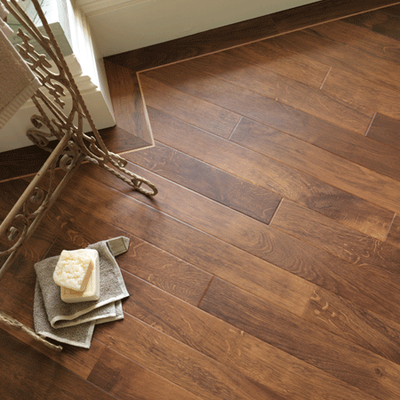 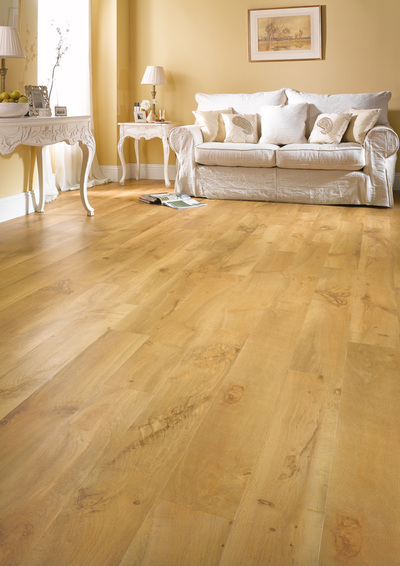 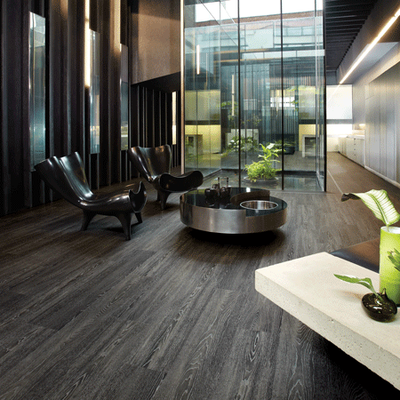 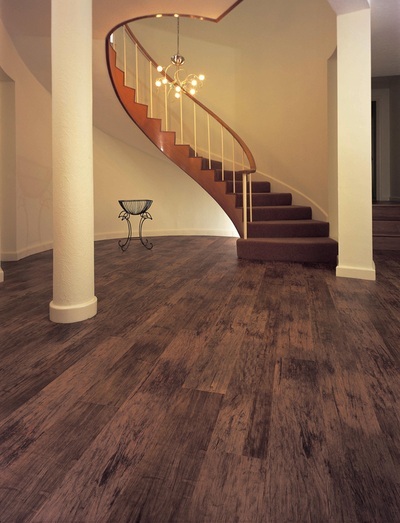 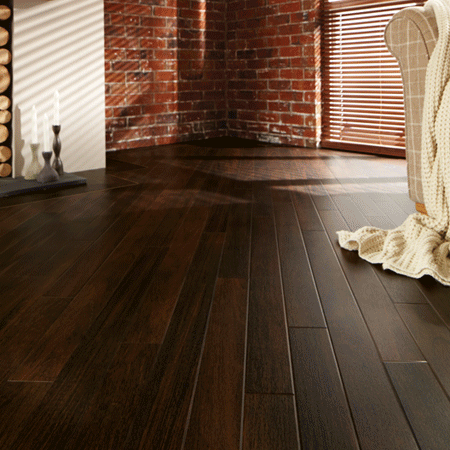 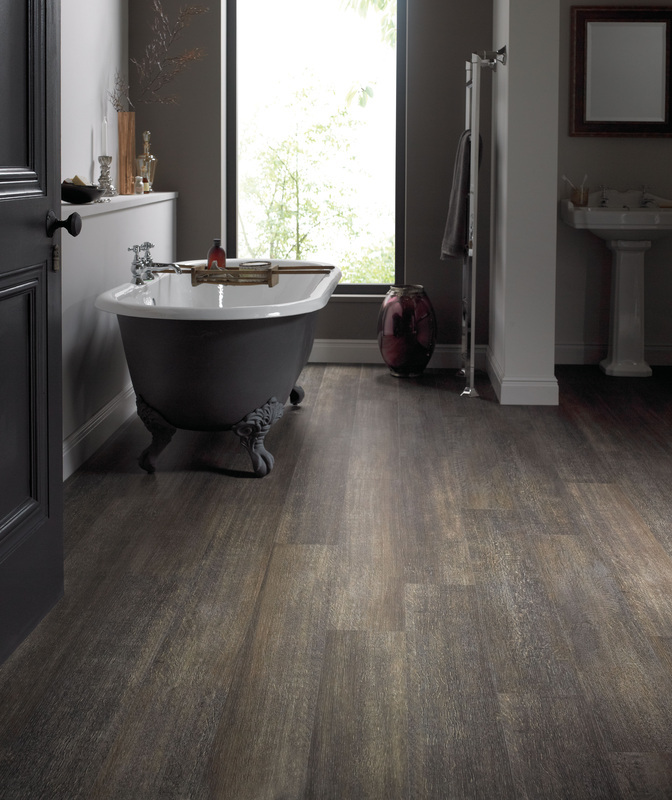 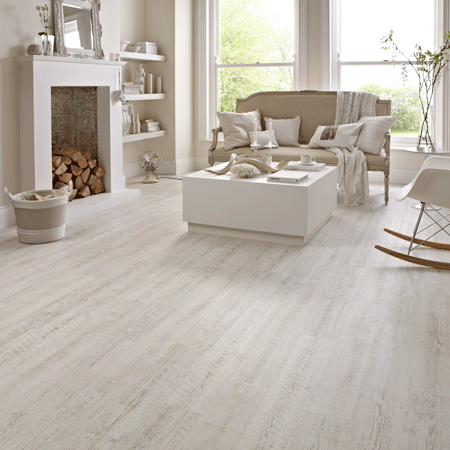 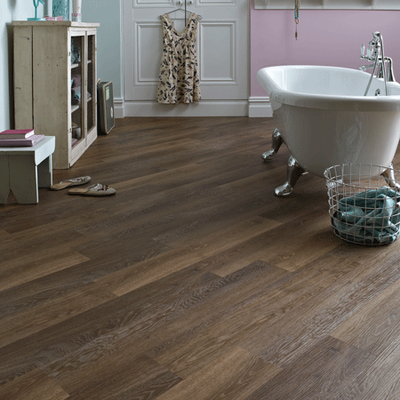 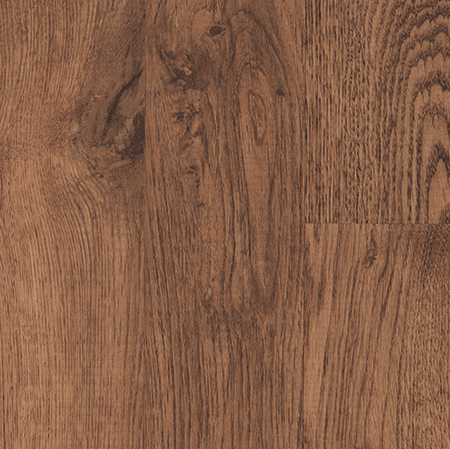 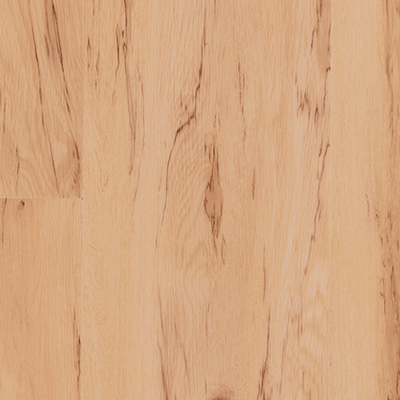 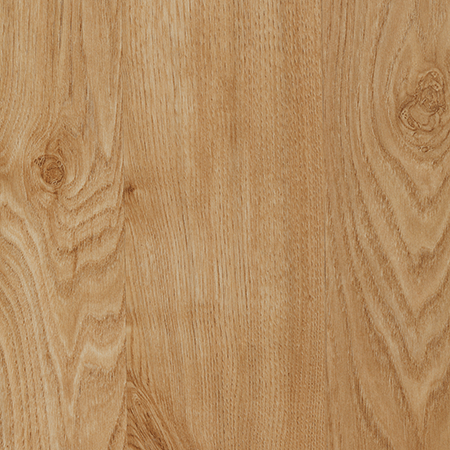 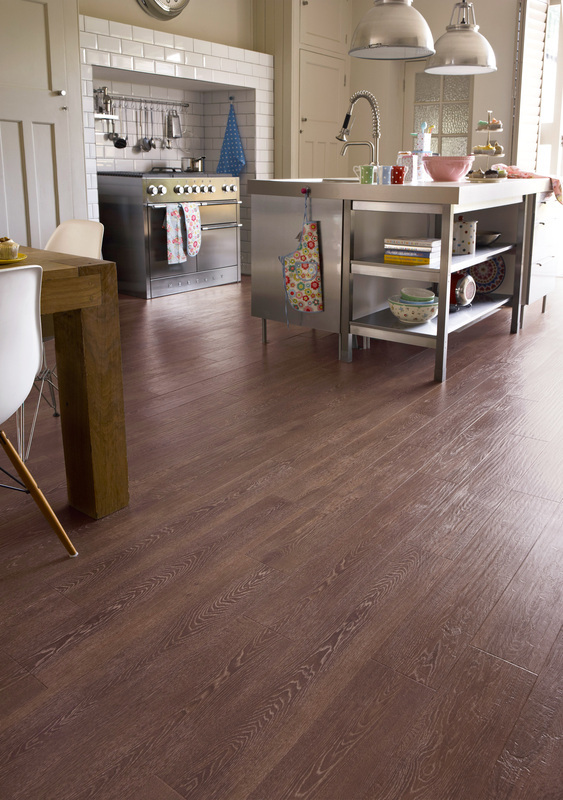 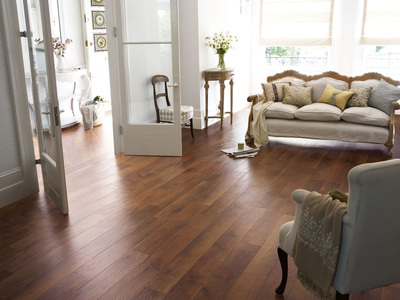 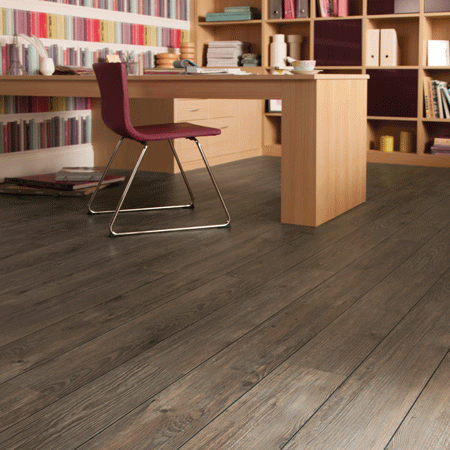 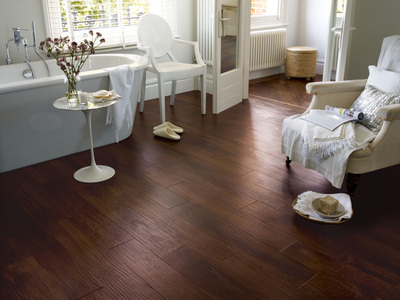 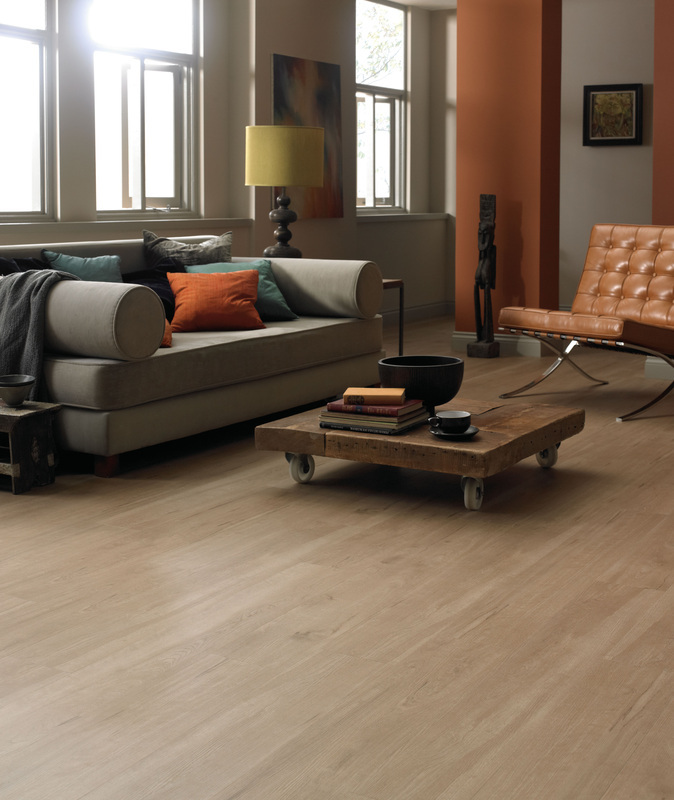 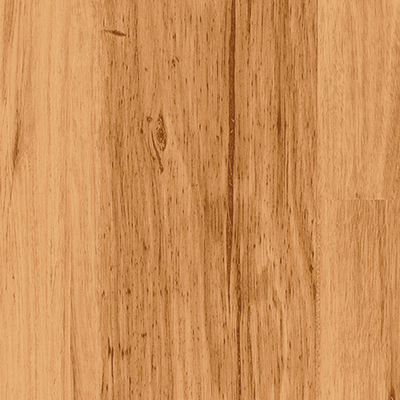 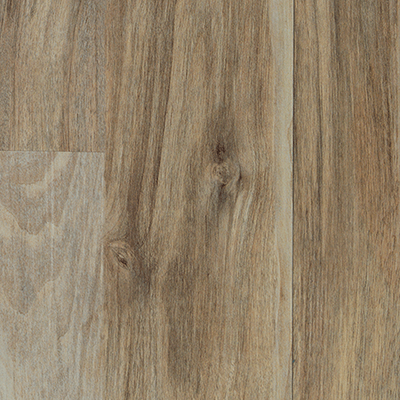 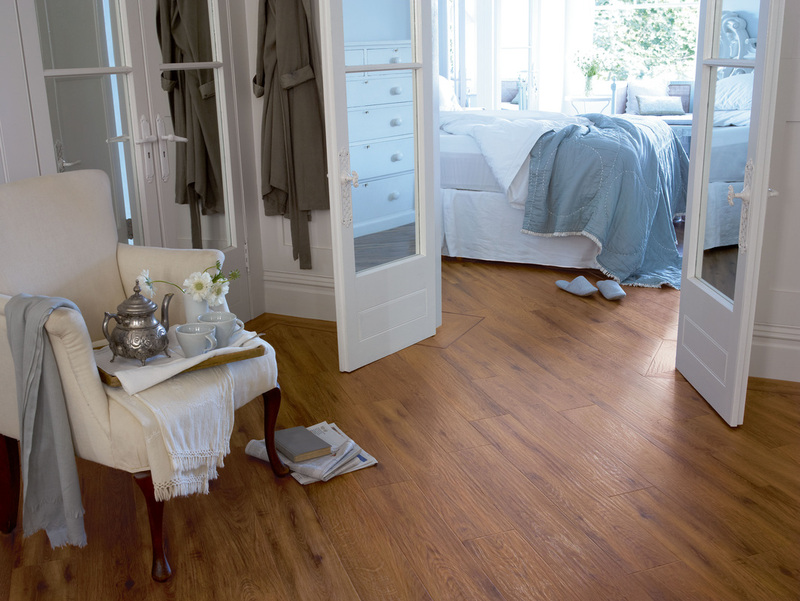 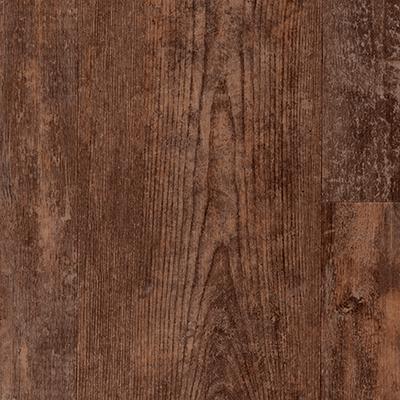 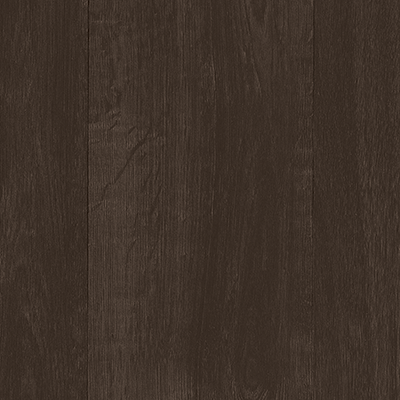 The full Karndean Wood collection can be found at our Birmingham flooring showroom or below. 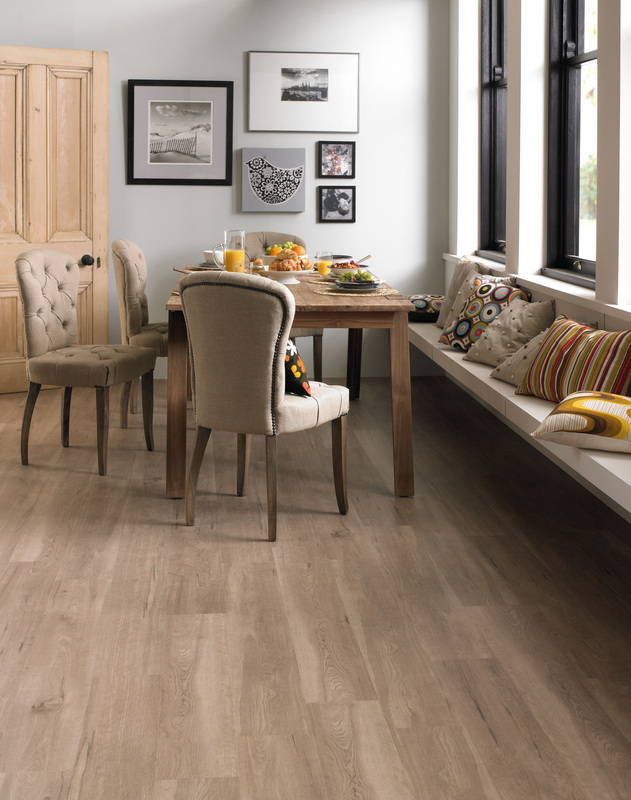 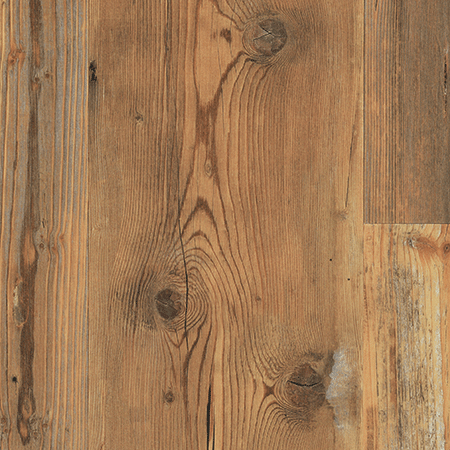 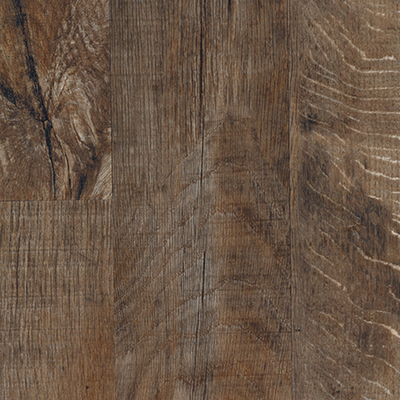 Inspired and inspiring; full of charm and character, our premium Art Select collection brings the natural beauty of wood and stone flooring to life in your home. 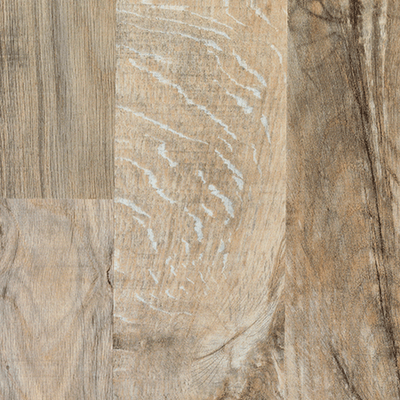 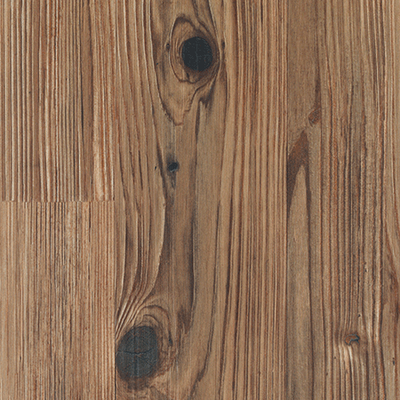 Through meticulous attention to detail and careful selection of some of the most beautiful natural timbers and stone floors, Art Select includes our most intricate designs and realistic embosses. 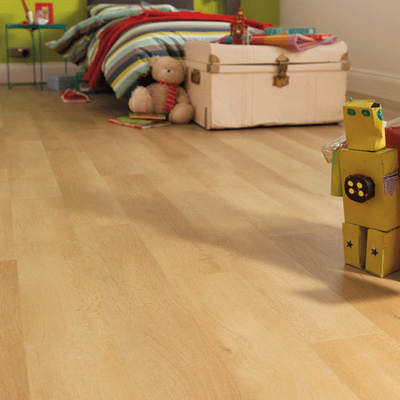 20 years guarantee.